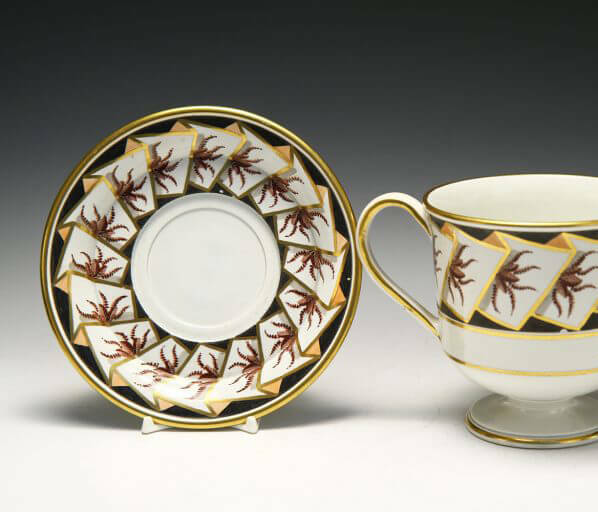 The English Ceramic Circle (or ECC for short) is the oldest society dedicated to the study of British ceramics and enamels. 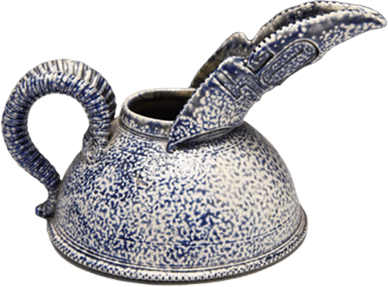 interest in the history of ceramics made in the British Isles. 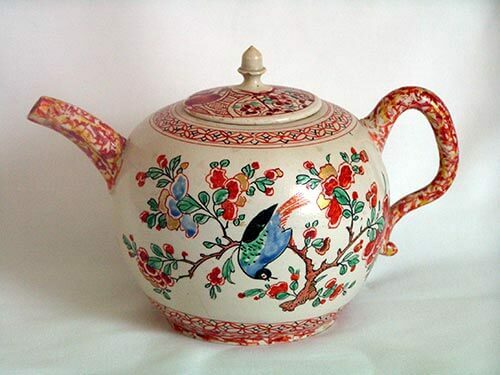 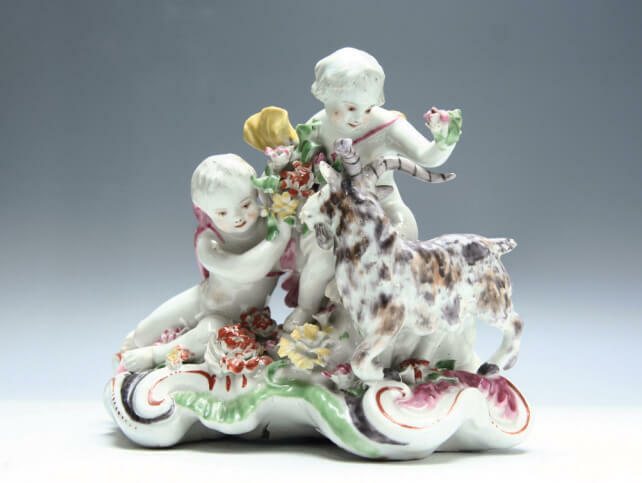 Enthusiasts and experts in British pottery, porcelain and enamels. 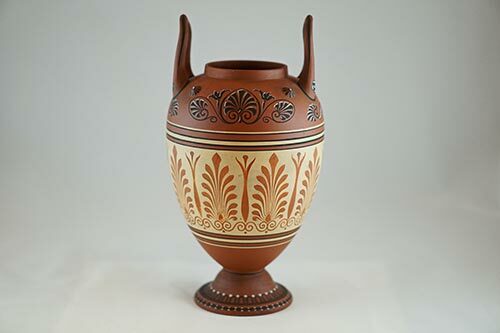 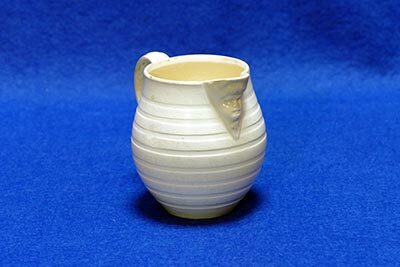 English Ceramic Circle was founded in 1927. 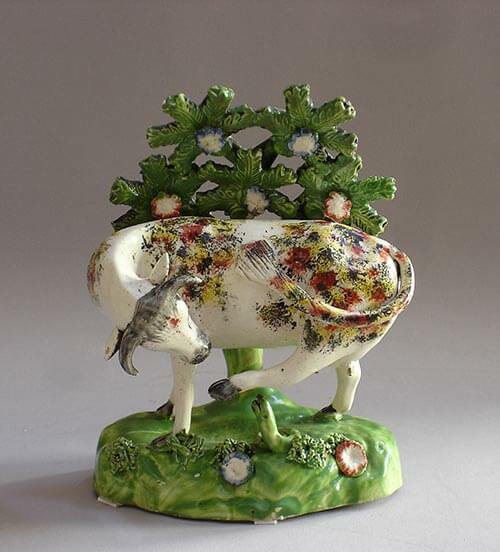 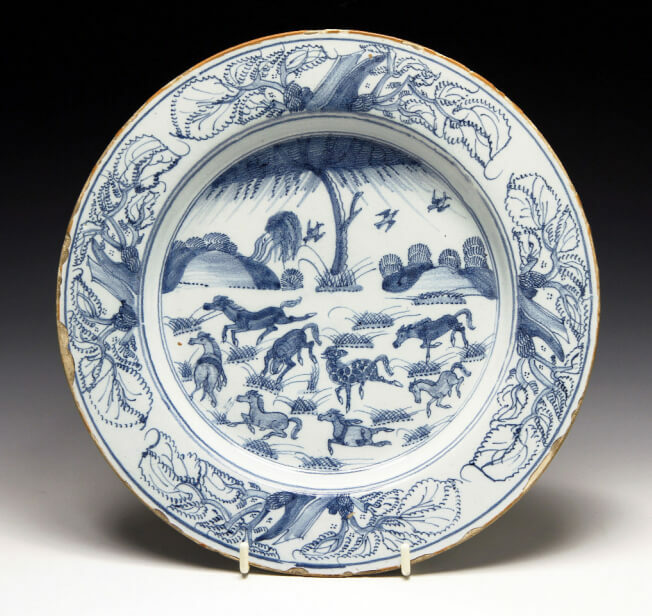 If you are interested in collecting or researching British pottery, porcelain and enamels, consider joining The English Ceramic Circle today.